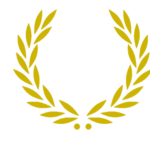 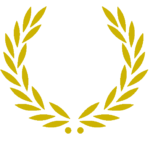 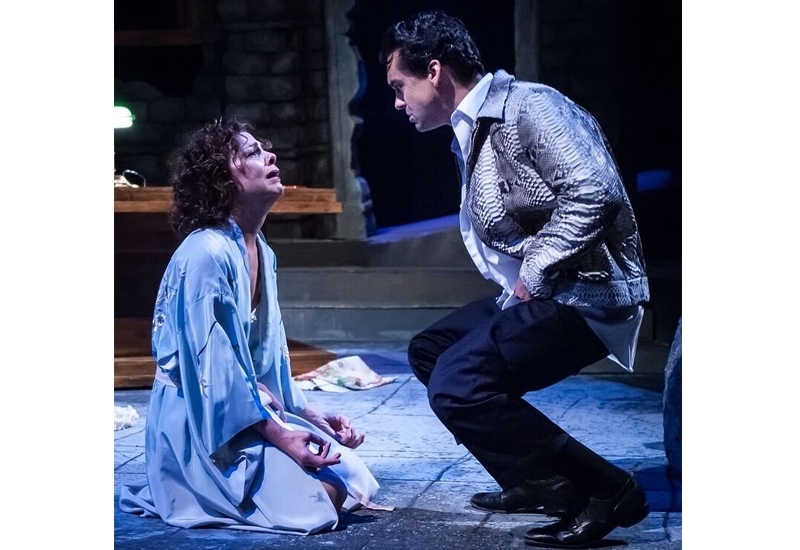 Nominated in 2017 for her portrayal of Lady in Tennessee Williams’ Orpheus Descending at Southern Rep in New Orleans. Irene also played Lady in Spring of 2016 in a production directed by Austin Pendleton in New York City’s Theatre at St. John’s on Christopher Street in the west village. 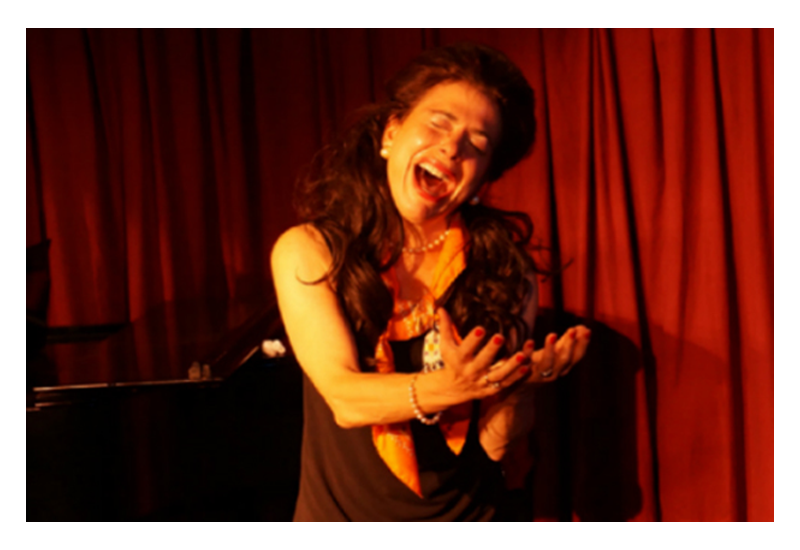 For more info, please visit our Facebook page. 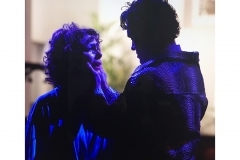 The remarkable cast included Todd d’Amour, Beth Bartley, Brenda Currin, Keir Dullea, Mia Dillon, Lou Liberatore, Michele Tauber, Tom Drummer, Randi Sobol, Karen Lynn Gorney, Penny Lynn White, David Pendleton, Michael Sullivan and Jim Heatherly. 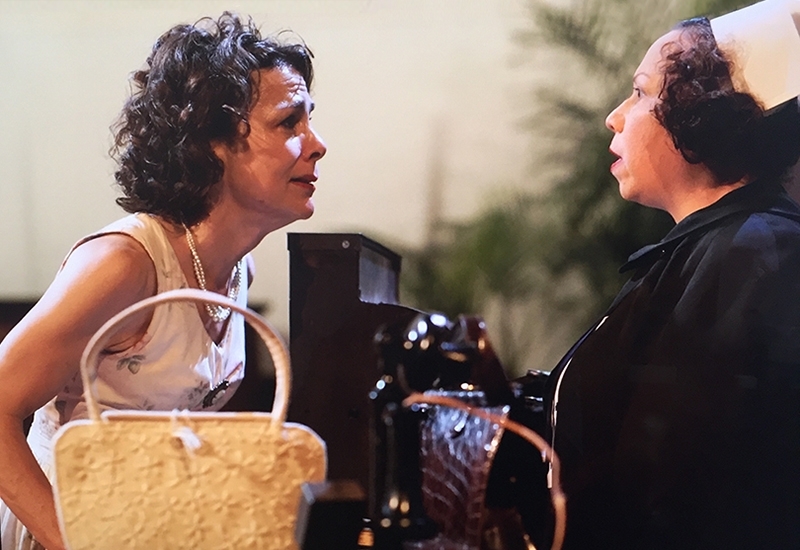 Previous to that, Irene appeared in Southern Rep’s production directed by Jef Hall-Flavin in New Orleans in March, 2016. 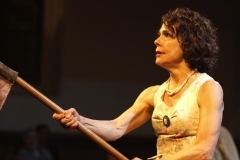 Her journey with Orpheus Descending began in 2010 when she appeared in a production produced by Beth Bartley and the Infinite Theatre that was directed by Nick Potenzieri and which co-starred Thomas Beaudoin, premiering at the Tennessee Williams Theatre Festival in Provincetown. 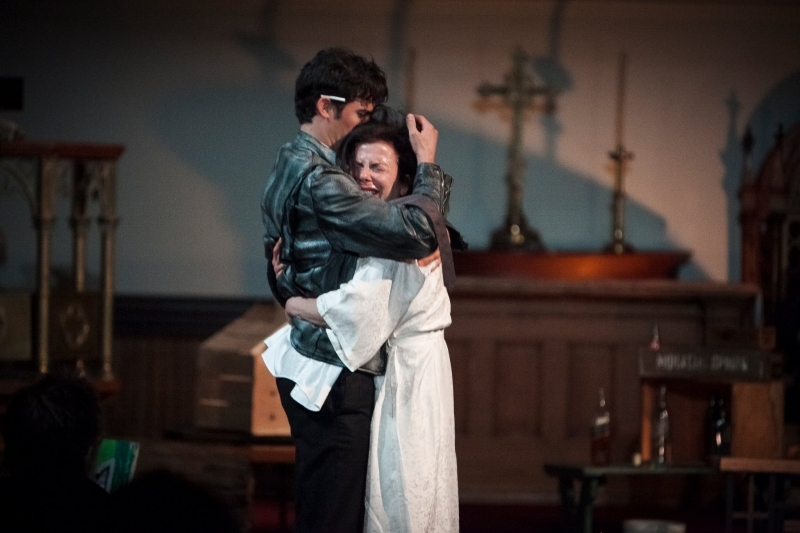 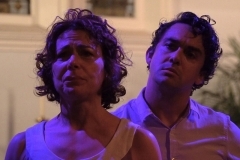 It was brought back by popular demand in 2011 and was followed by a 3-city tour in 2012, bringing Orpheus Descending to Tennessee Williams’ home state of Mississippi for the first time. 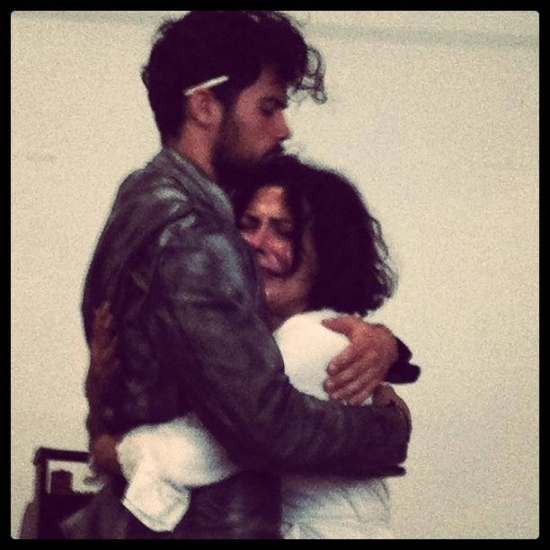 In Provincetown where it all began with Beth Bartley, who first conceived of this production and made it happen! "Orpheus Descending" with Lou Liberatore as David Cutrere. 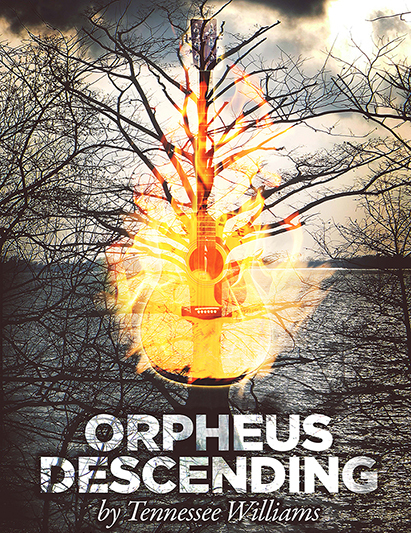 "Orpheus Descending" with Todd d'Amour as Val. 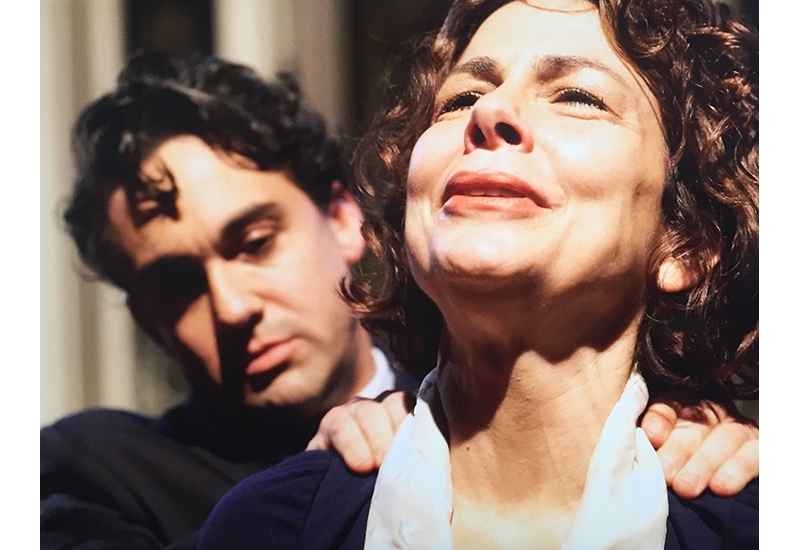 "Orpheus Descending" with Michele Tauber as Nurse Talbot. 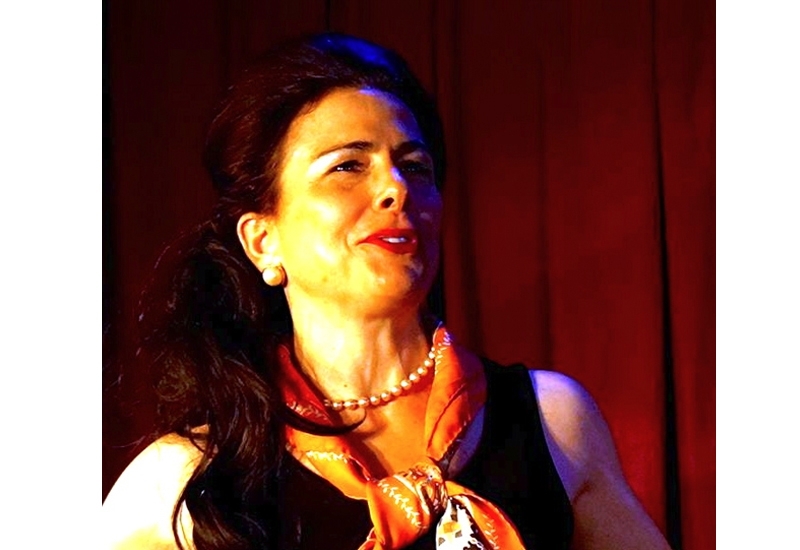 As Callas in “Master Class” at MTC in Westport with Kevin Winebold as Manny. 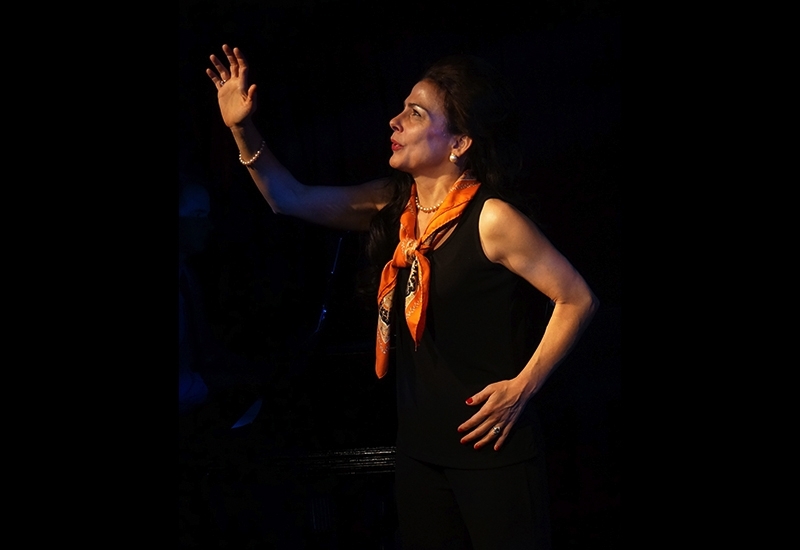 Irene first played Callas in Terrence McNally’s Master Class at the Phoenicia International Festival of the Voice. The production was directed by Shauna Kanter with Voice Theatre. 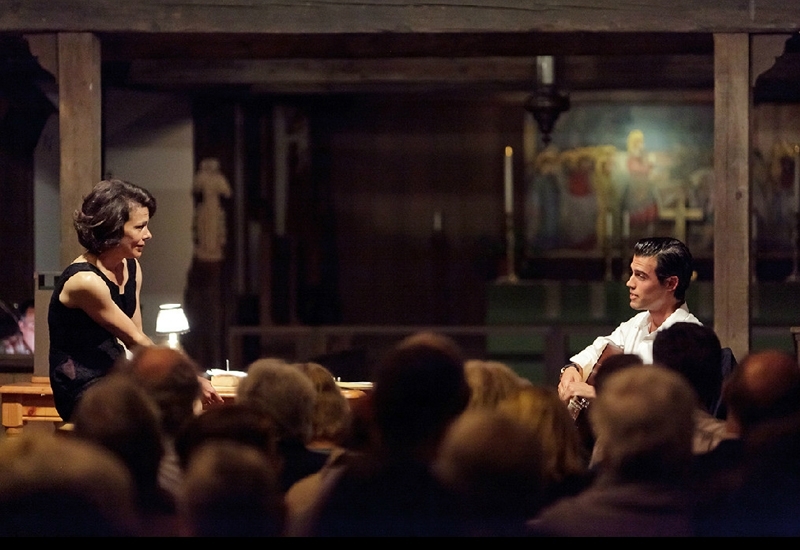 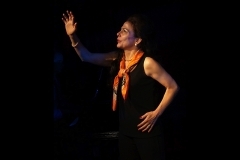 In November, 2013, Irene played Callas again, this time in a production directed by Kevin Connors at MTC mainstage in Westport, Connecticut. "Master Class" at MTC Westport, CT.
"Master Class" with Leah Edwards as Sharon and John Bell as Manny. 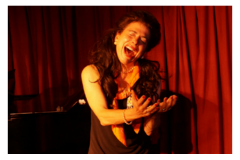 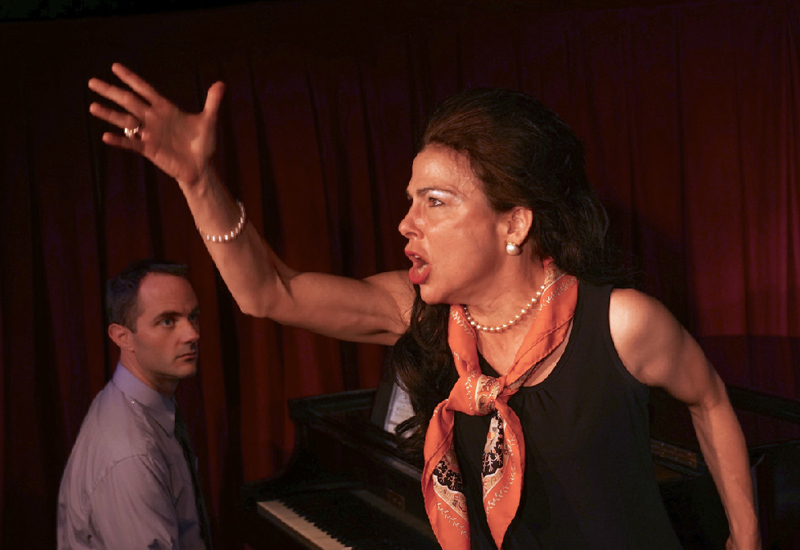 Irene Glezos as Maria Callas in "Master Class" at MTC Westport, CT.